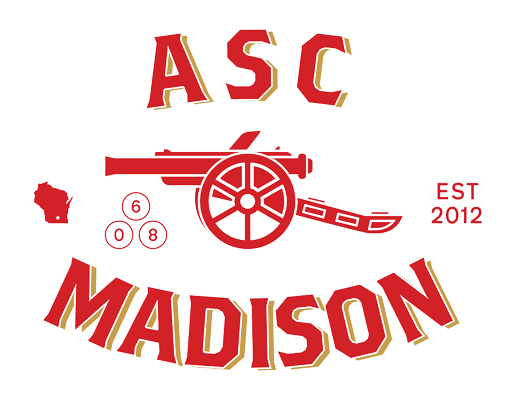 We’re the Madison, WI, branch of Arsenal America. While our primary focus is supporting Arsenal Football Club, we also pride ourselves on community outreach and charitable giving. Join our Facebook group to get match day event invites and contribute to the discussion. You can buy ASC Madison stuff here. Copyright 2017 ASC Madison. All rights reserved.